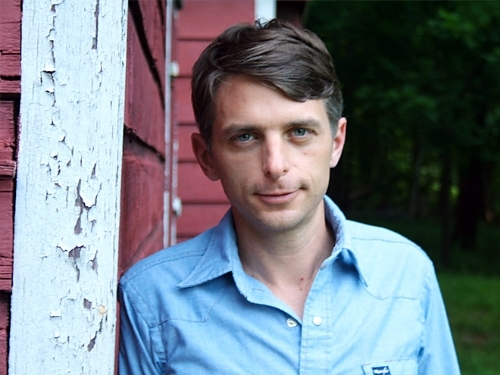 Bryan Mealer is the author of Muck City: Winning and Losing in Football's Forgotten Town and the New York Times bestseller The Boy Who Harnessed the Wind, which he co-wrote with William Kamkwamba. 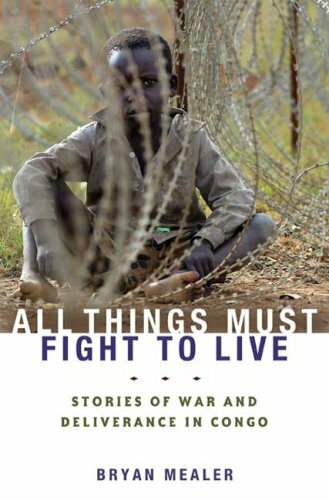 He's also the author of All Things Must Fight to Live, which chronicled his years covering the war in the Democratic Republic of Congo for Harper's and the Associated Press. His work has appeared in the anthology Best American Travel Writing and was chosen for an Overseas Press Club Award Citation. He and his family live in Austin, where he's a frequent contributor to Texas Monthly. 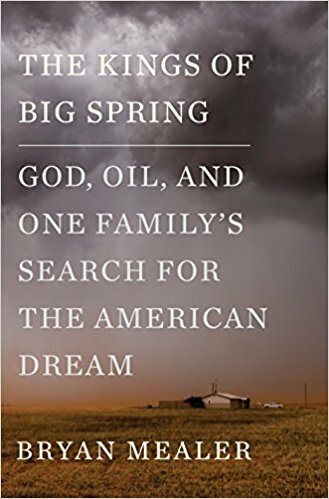 The Kings of Big Spring, a memoir about his Bryan's long and complicated history with the Texas oil industry, is published by Flatiron. Click here to read more about The Kings of Big Spring in the New York Times, and here to listen to an interview with Houston Public Media.